Sasbadi Learning Solutions Sdn. Bhd. 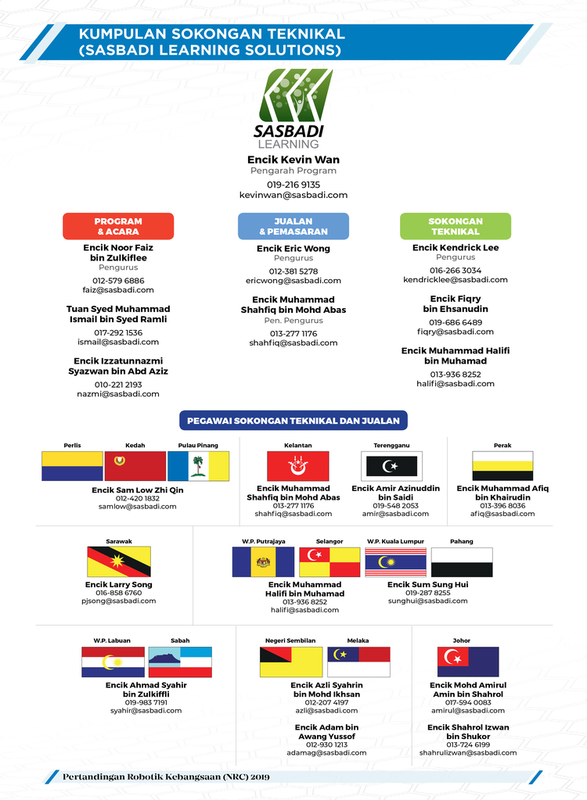 © 2019 Copyright Sasbadi Holdings Berhad (1022660-T) All Right Reserved. 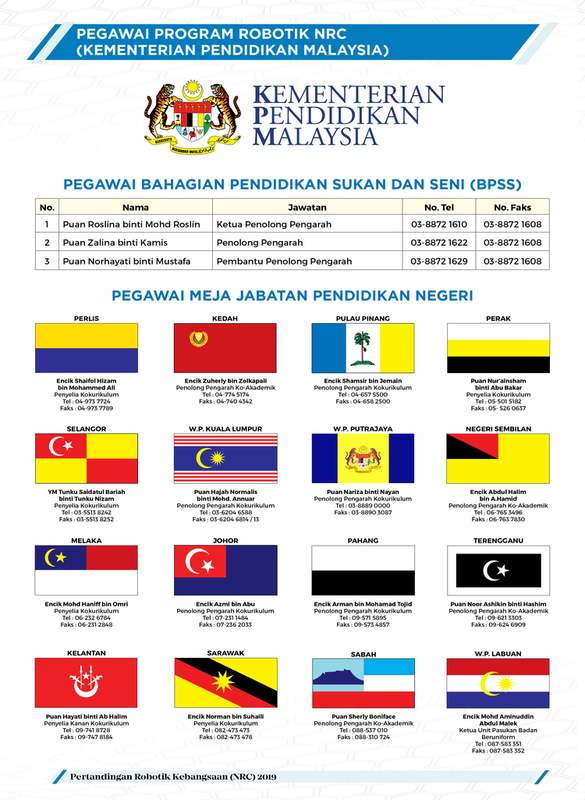 Web Design & CMS Software by CNTSB Malaysia.